This mode incorporates the information you enter to find an optimal running level for your room. 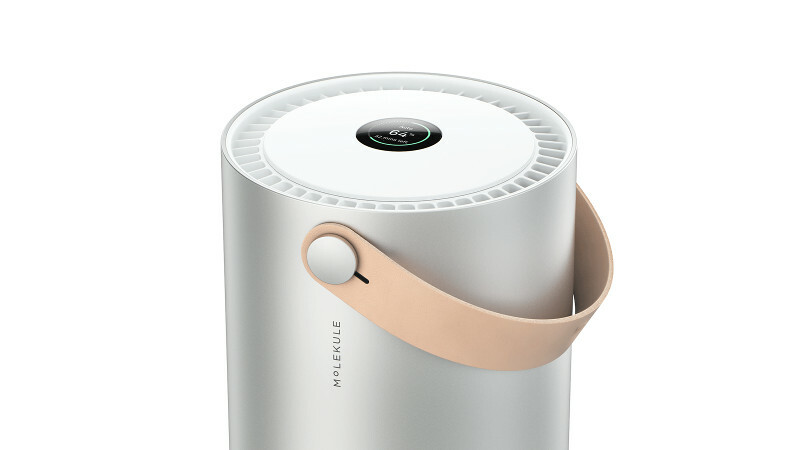 In this mode, Molekule will maintain your room’s air quality, tailored specifically to your environment. In Boost Mode the device runs at its maximum speed. Use this mode when you’re in need of a more powerful cleanup. For example, you could enable Boost Mode after dusting or using cleaning supplies in your home. Molekule runs silently. Though the speed of air flowing through the device is reduced, the device will still clean the air effectively.